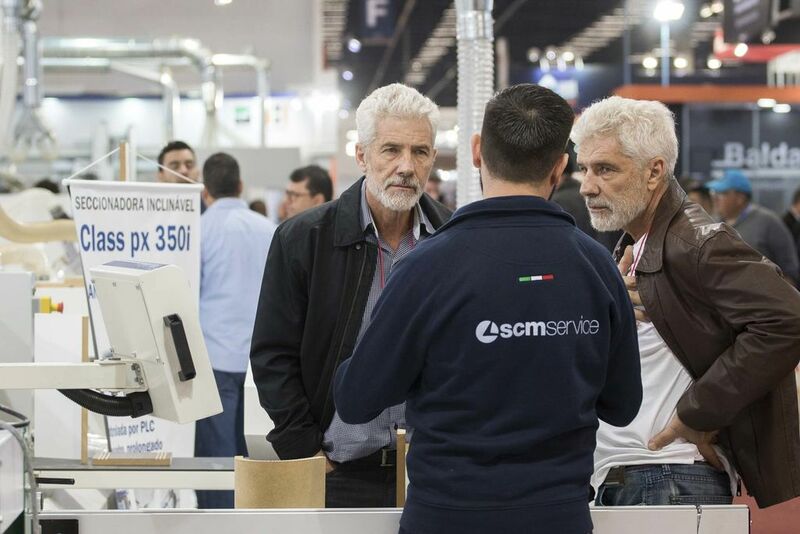 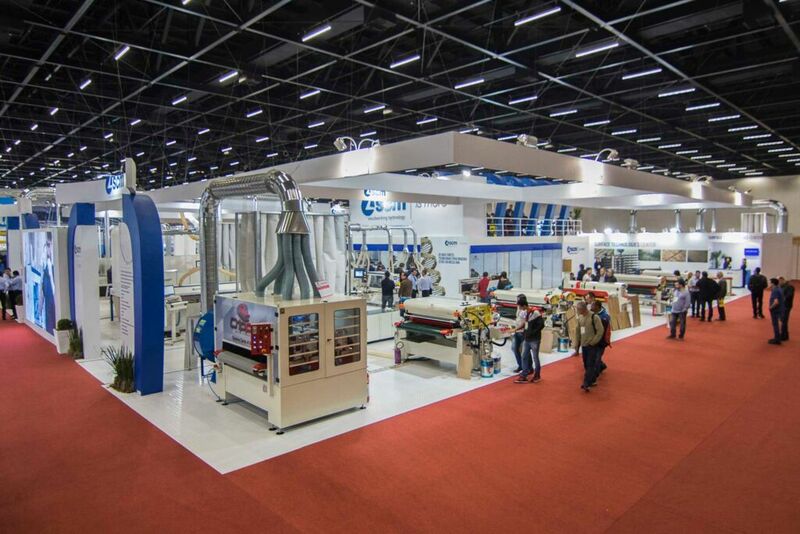 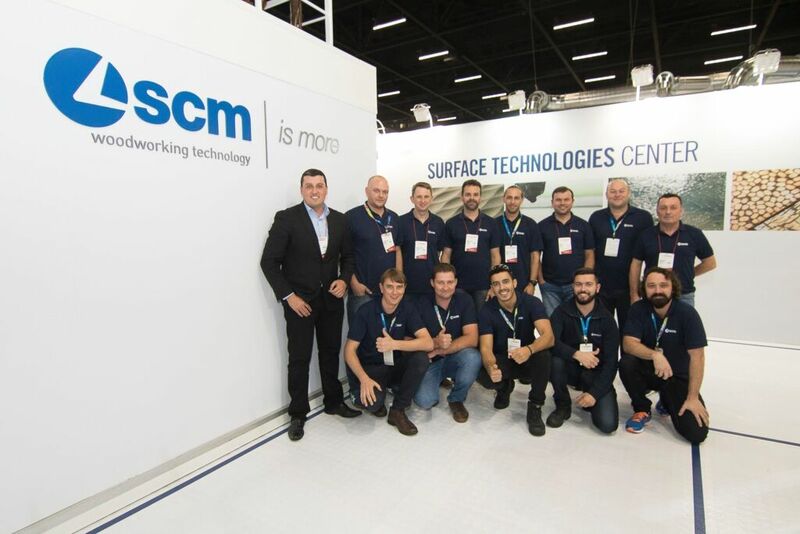 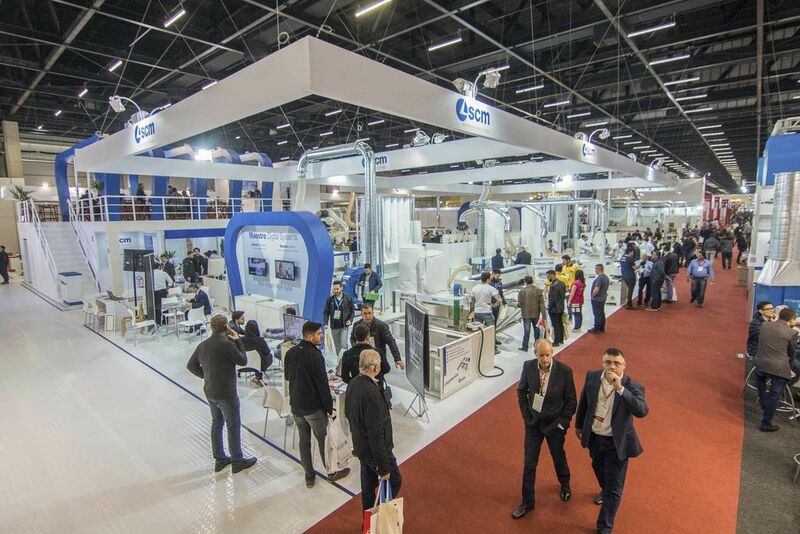 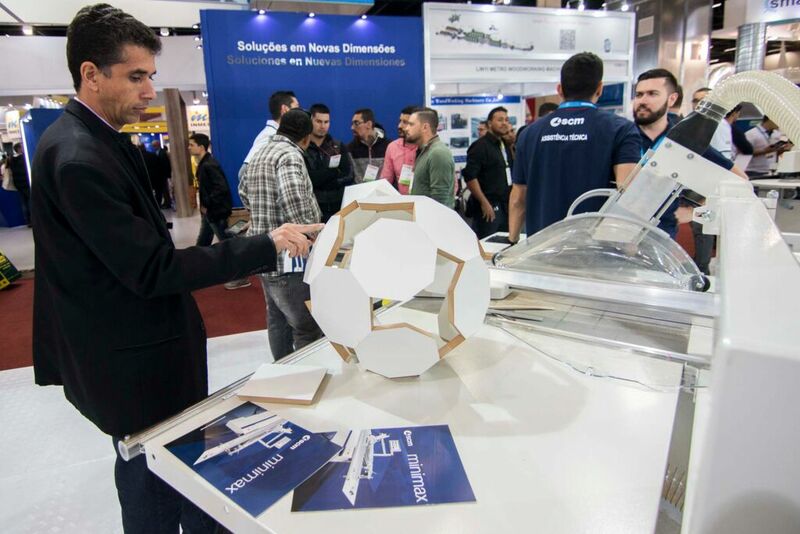 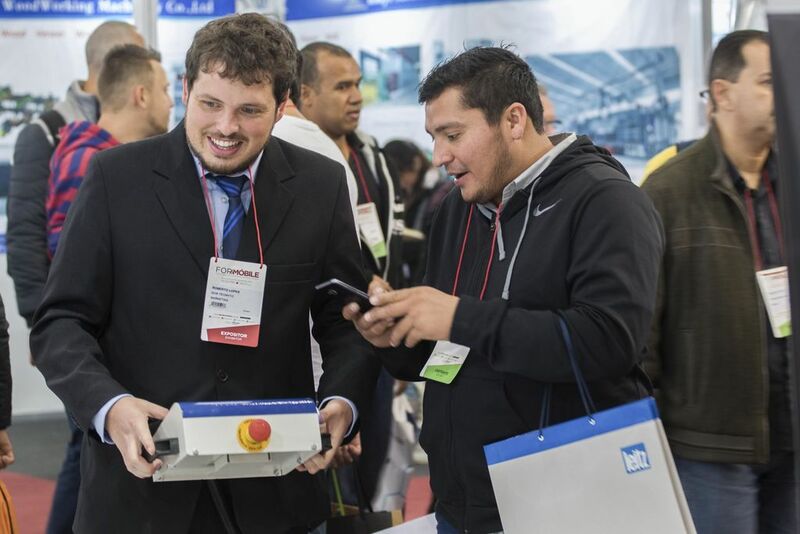 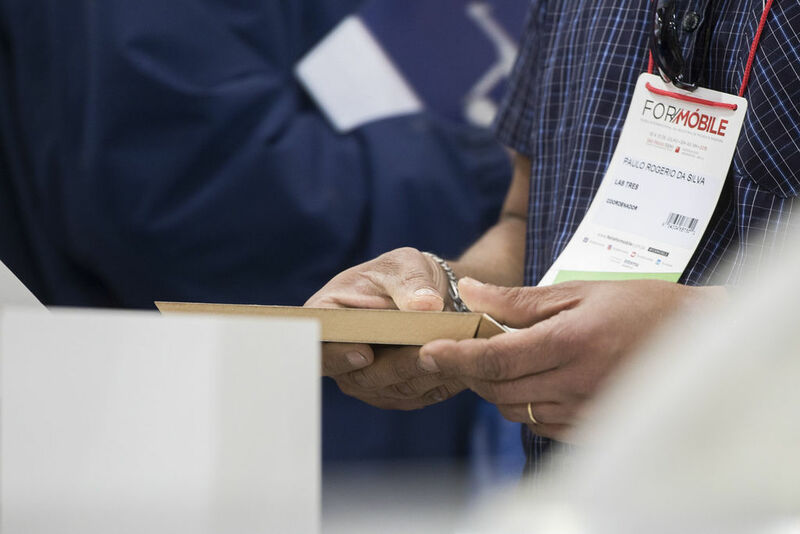 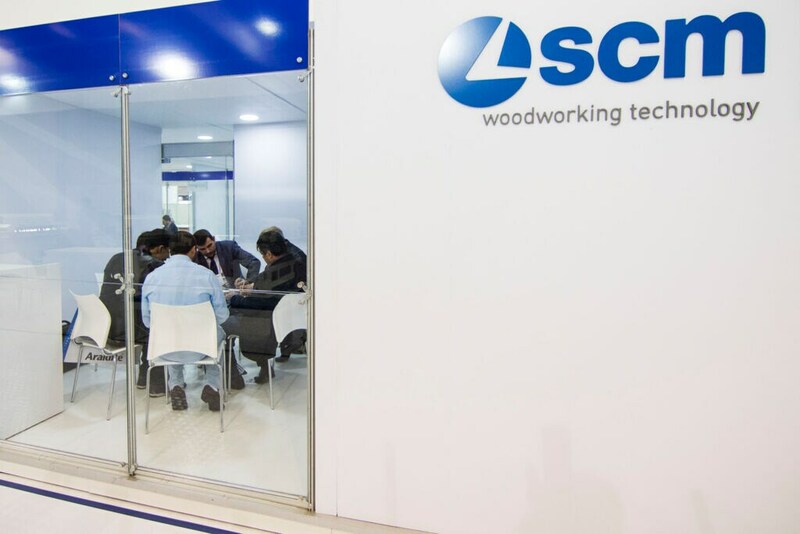 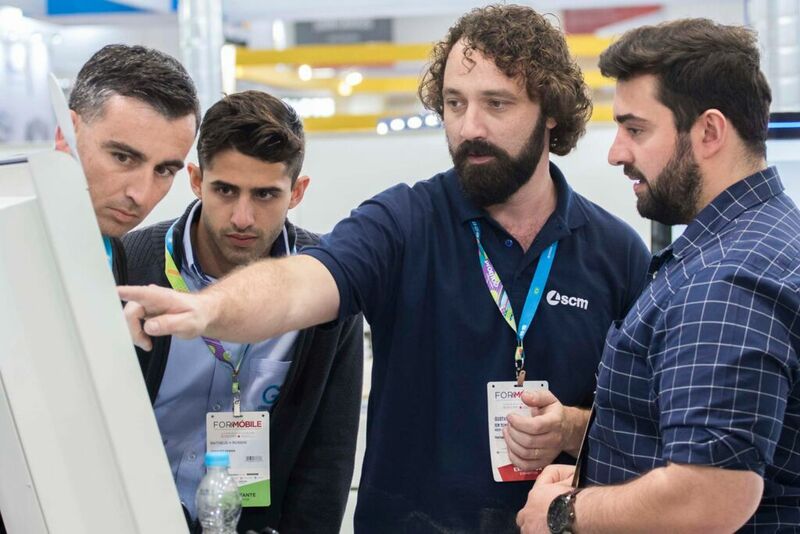 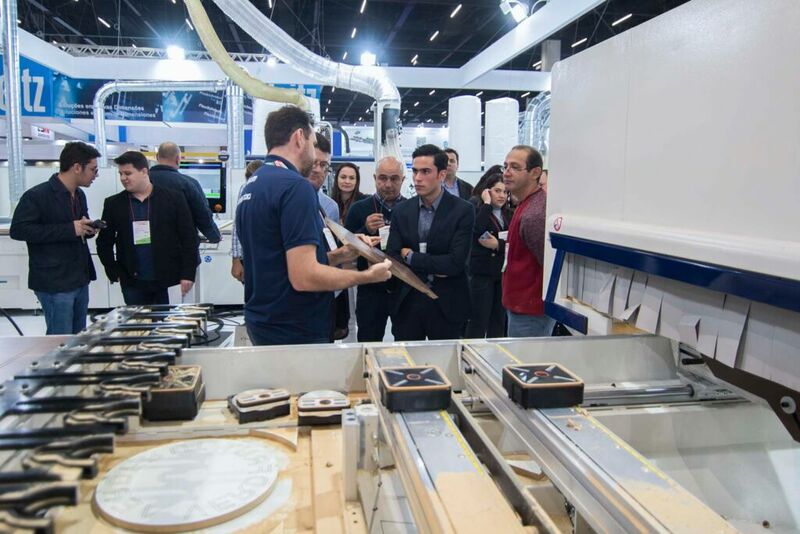 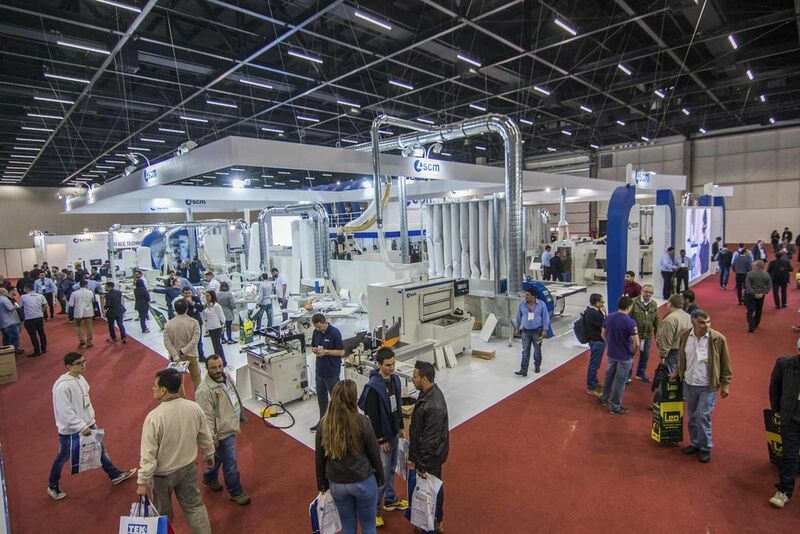 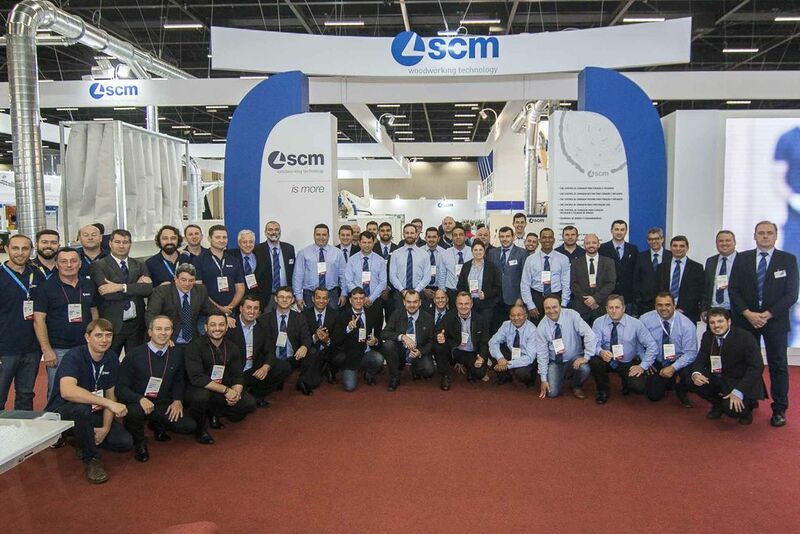 Formóbile 2018 was characterized by SCM rebranding in the Brazil territory. 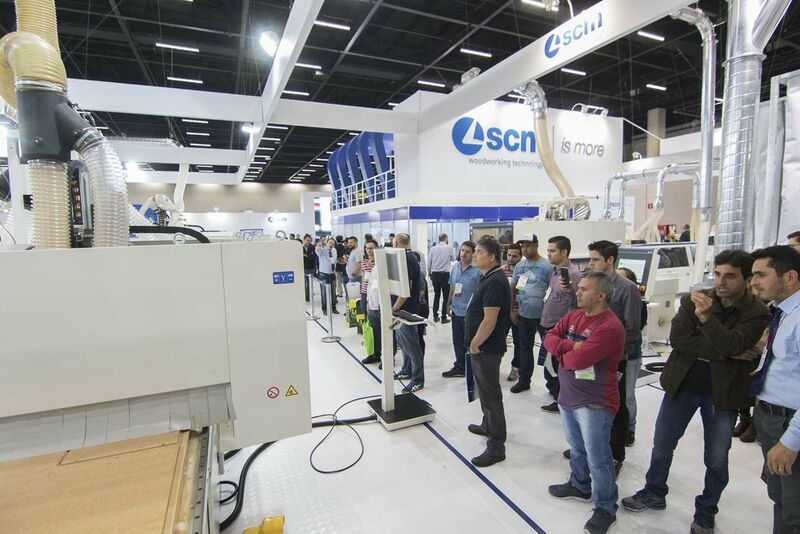 An important and strategic change whose goal is, on the one hand, to further promote machines produced by Tecmatic in Brazil by taking full benefit from SCM's international prestige, while on the other to preserve the historical heritage and reputation associated with the name Tecmatic in the national and Latin American markets by branding these machines with the Tecmatic name. 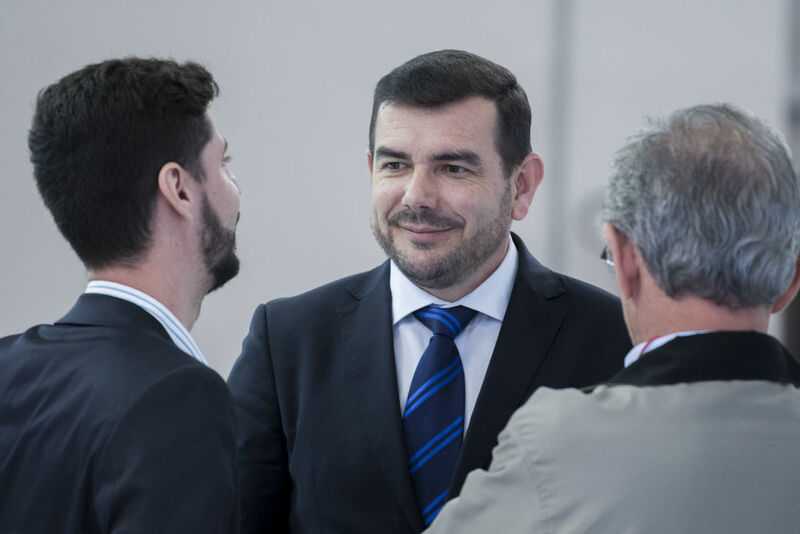 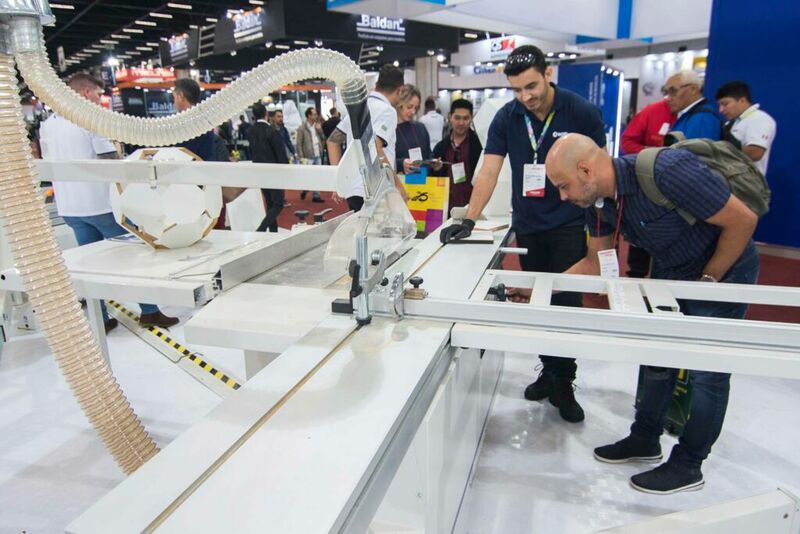 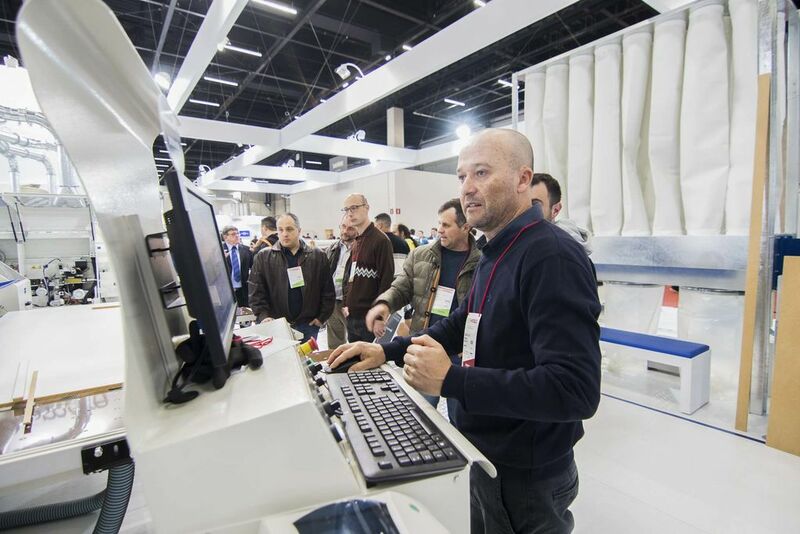 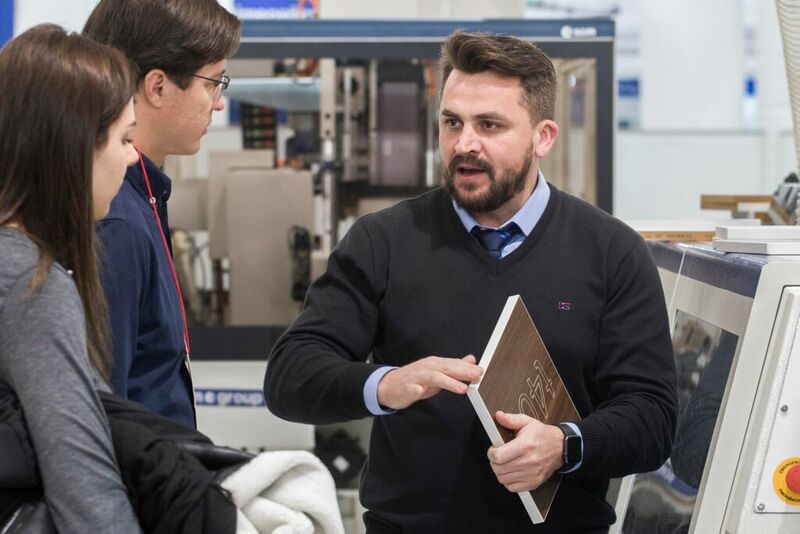 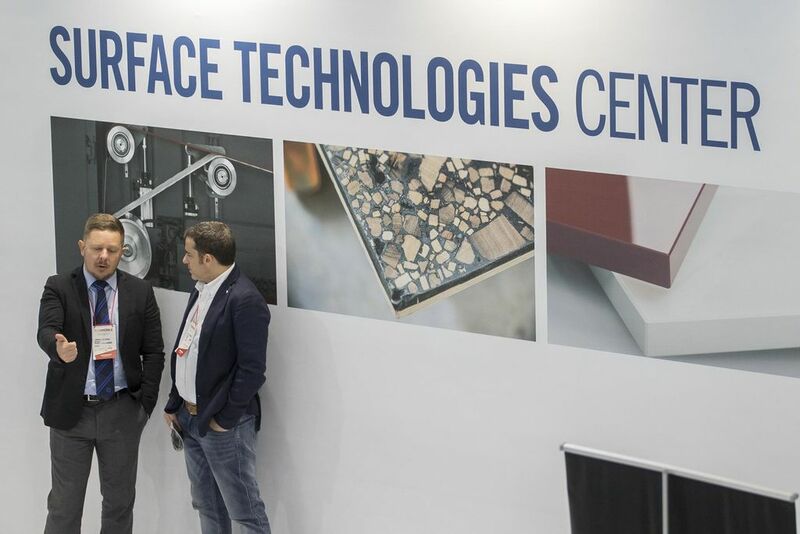 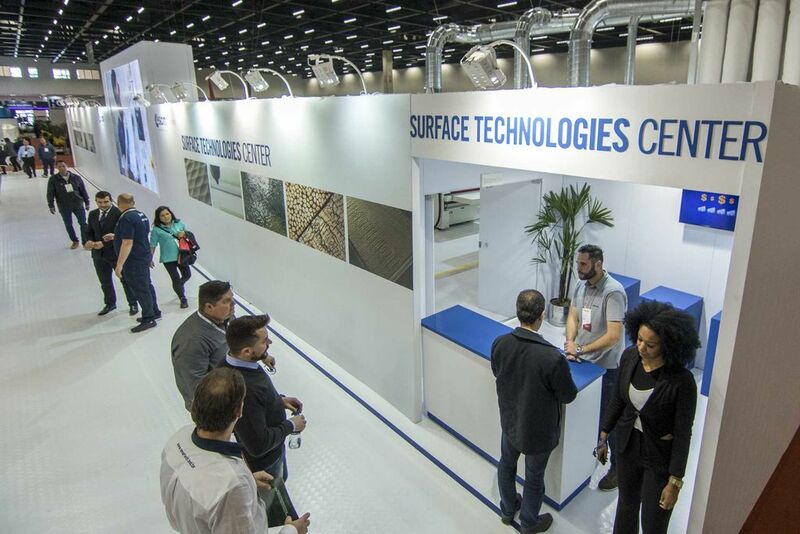 Machines for these territories will continue to be produces by Tecmatic and to benefit from the Brazilian company's expertise, know-how and experience gained over more than thirty years. 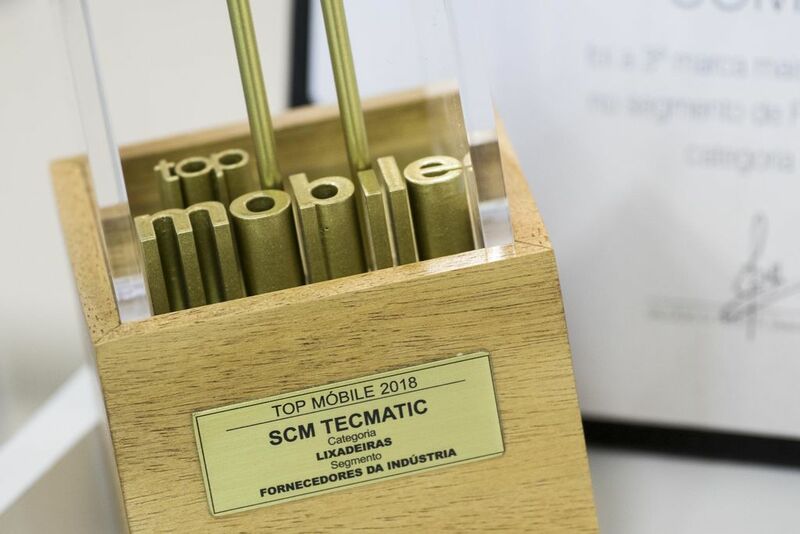 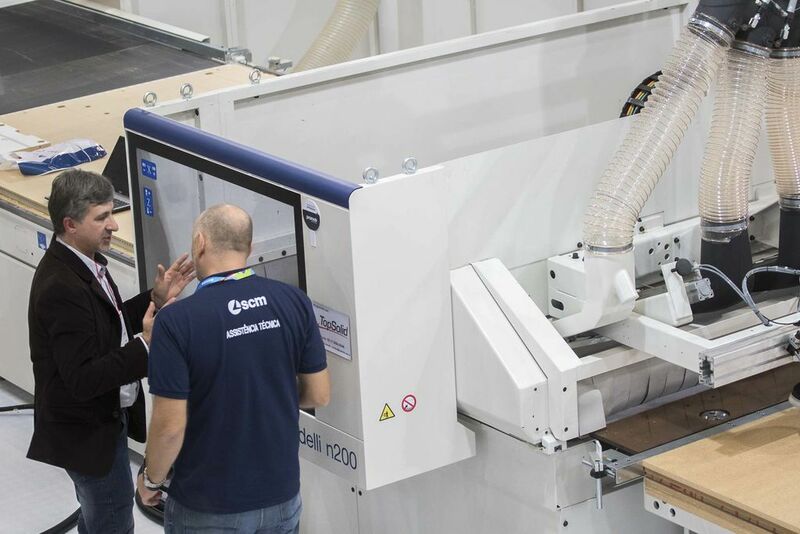 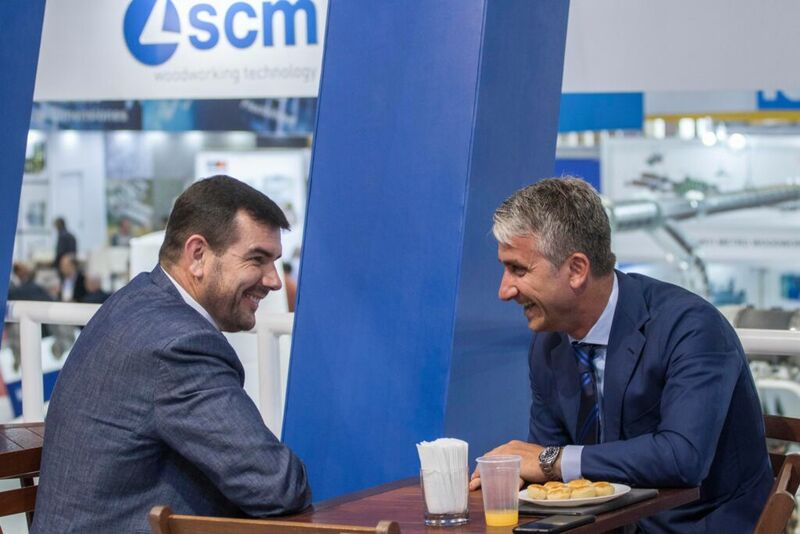 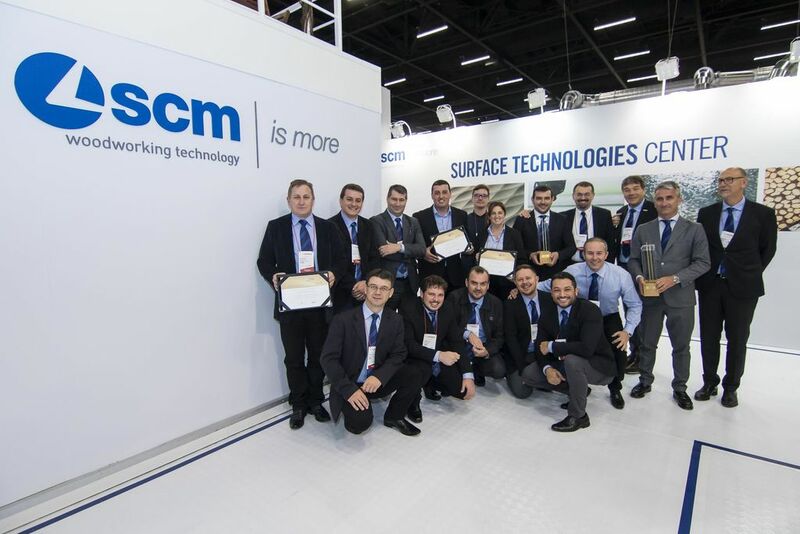 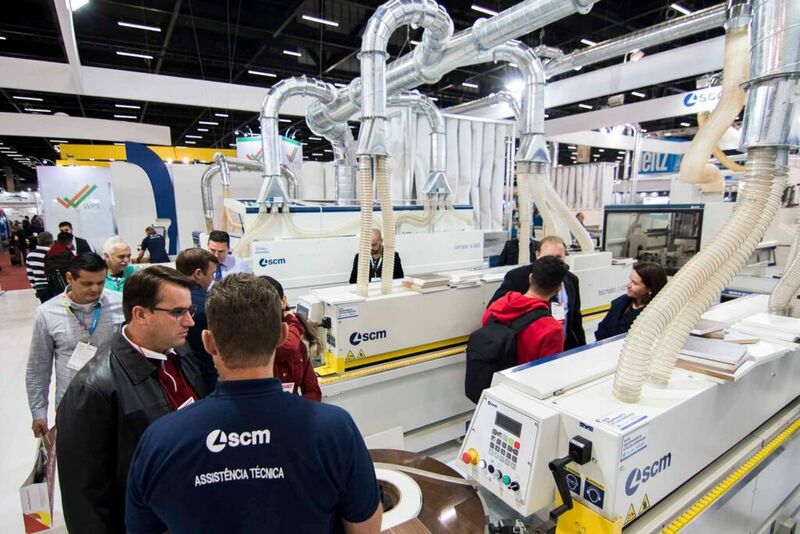 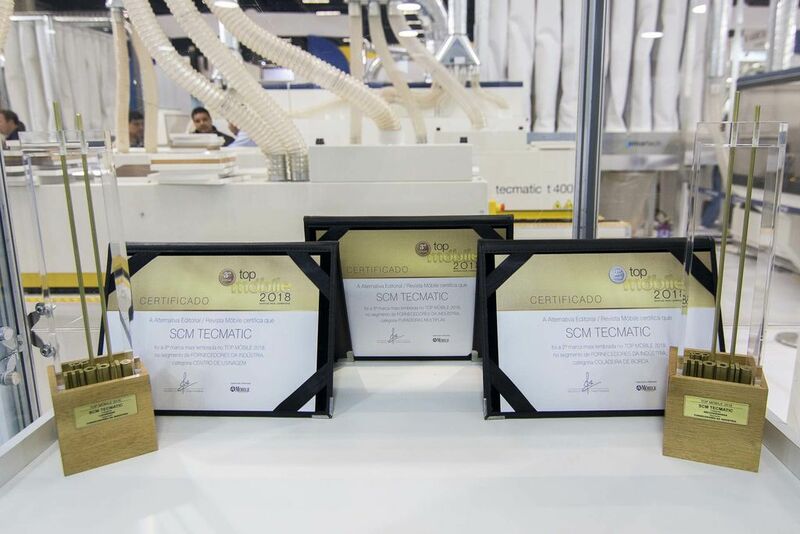 There was great satisfaction also at the “Top Mobile“ award ceremony, recognising the best-known brands in the industry: SCM won in the sanding and sawing categories, and ranked high also in the other categories.